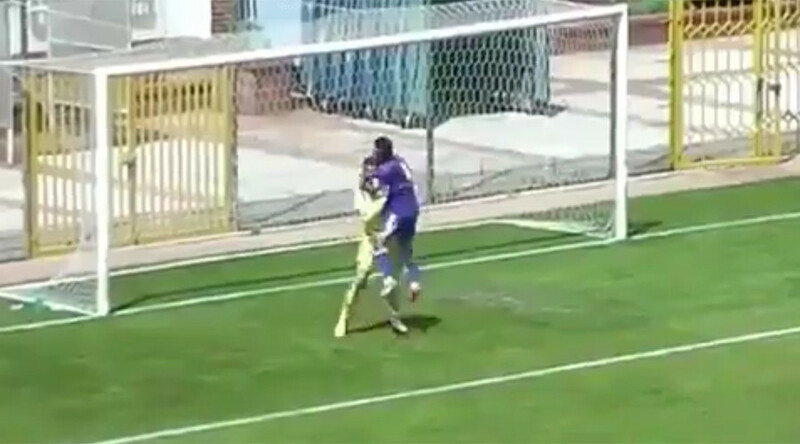 As football own goals go, you are unlikely to see one quite as bizarre – or as hilarious – as this offering from Turkish second-division team Gaziantep Belediyespor. The goalkeeper’s desperate dive to save the ball for a second time proves in vain, as the opposition players appeal to the referee for the goal before wheeling away in celebration. Judging by the armband, the culprit appears to be the team’s captain – surely bringing into question his leadership qualities. You would definitely not want to be that hug-happy player in the dressing room after the game. Here are some other epic own goals from down the years, as compiled by one YouTube user.